The District is hosting a special screening of the documentary “SCREENAGERS: Growing Up in The Digital Age,” open to staff, parents, and students 4th grade and up on Tuesday, October 16th, 6pm in the Moreland Community Center gym. This special event is free to the Moreland community. Click here for RSVP link & to learn more. 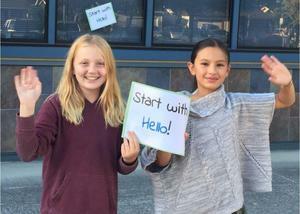 Payne Elementary School, in partnership with Sandy Hook Promise, a national nonprofit organization is taking part in Start with Hello week this week, September 24-28, 2018. 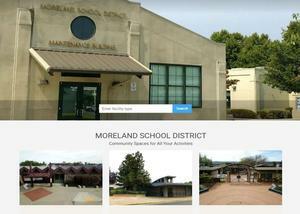 Moreland announces a new online facility request and rental system designed to provide a positive user experience for the community. 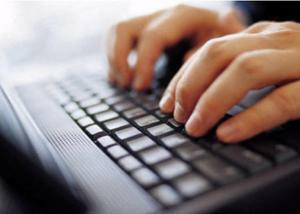 With the new system, reservation requests can be submitted easily and will be handled more efficiently. Renters will be able to access photos and descriptions, see real-time availability, get estimated quotes, and pay online. 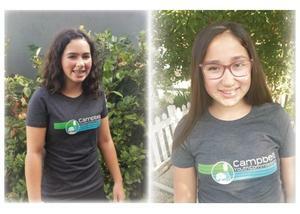 Eighth grade Easterbrook Discovery School student, Amelie Arango, and seventh grade Latimer student, Danielle De La Cruz, were selected to serve as two of only three Middle School representatives for the City of Campbell Youth Commission. Click here to learn more about Moreland's Online First Day Packet options, Aeries Gradebook and our streamlined parent communication system. 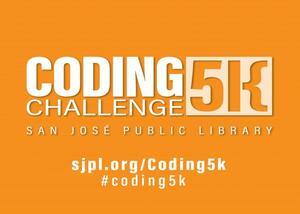 The District is looking for volunteers to be trained to lead weekly classes over a 6 week period as part of the Coding 5K Initiative through the San Jose Public Library. 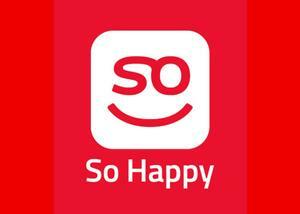 Sodexo, the Moreland School District’s Food Service consultant, has launched its new mobile app, So Happy, designed to connect families with each school menu option, nutrition information, and allergens. 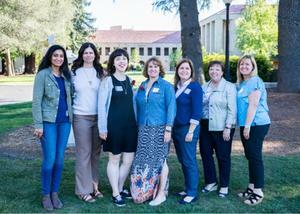 Three Moreland teachers were accepted to be a part of the Wipro Science Education Fellowship program that is scheduled to begin in August 2018 at Stanford University’s Graduate School of Education. 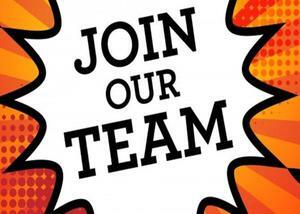 Moreland has openings for Activity Leaders in our before/after-school Extended Day program - perfect for college students or people looking for part-time work. The District is streamlining their parent communication and student information system to create a more user-friendly experience for families and staff members. 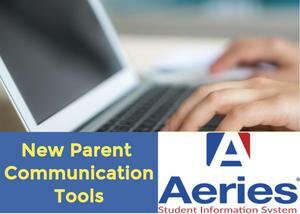 The Aeries Parent/Student Portal will now be the "one-stop shop" for online registration, middle school grades/assignments, and communication for students, parents, teachers, schools and the District.